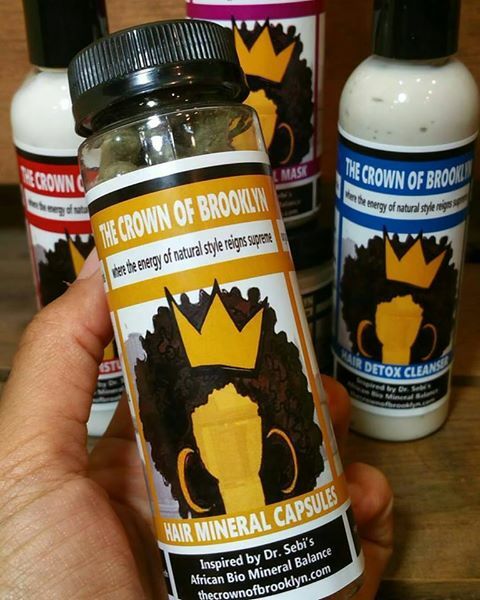 The Crown Of Brooklyn Hair Detox Kit 20% OFF SALE! Our new 'Hair Mineral Capsules'. Love your hair from the inside out.